We are often unhappy with the way we look. For some, it could be the shape of their noses, for others, it could be their hair, or wrinkles, or the sizes of their breasts. 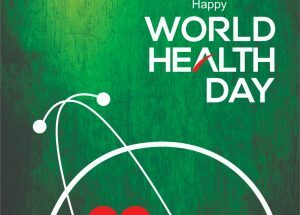 Two decades back, this unhappiness would have remained in people’s subconscious, but today, with the advancement of medicine and with the availability of reliable cosmetologists, these desires need not remain in people’s hearts; they can be taken care of. However, as soon as we mention cosmetic procedures, it’s more or less assumed that it would mean ‘going under the knife’. Cosmetic surgical procedures are many, to numbers that may overwhelm you. There are so many options when it comes to cosmetic surgical procedures. Of course not every method, in fact, none of the methods give guarantees of perfect results. While these cosmetic surgical procedures have proved to be relatively successful, of late, there have been reservations among patients, and the demand for an alternative method is on the rise. The demand for nonsurgical procedures have increased, and more patients are opting for this kind. There were times when non-surgical procedures cost a lot, and the results were anything but satisfactory. But recent developments in the field have left those days way behind. For instance, these procedures are multiple times better than they were ten years back. 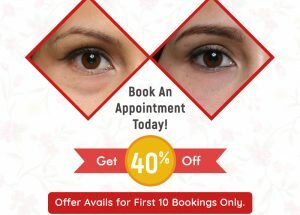 Let’s find out more about some top nonsurgical cosmetic procedures. 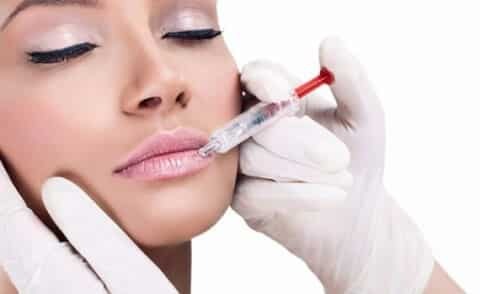 Botox or Botulinum toxin is right on top of the list of non-surgical cosmetic procedures. Botox is well known to be injected into patients to correct multiple problems, most common for treating wrinkles and prevent them from deepening further. 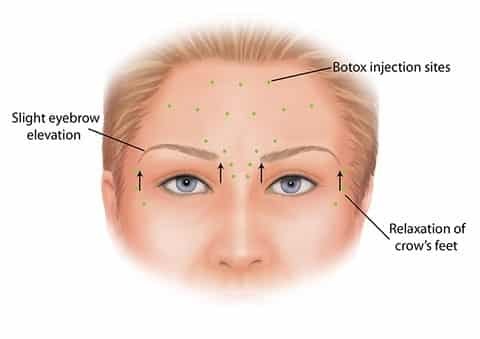 Botox, over the years have proven to be extremely useful, with many surgeons capable of carrying out seemingly difficult tasks on patients such as conducting procedures such as a non-surgical eye lift, which gives eyes the appearance as if being raised without the need for surgical intervention. 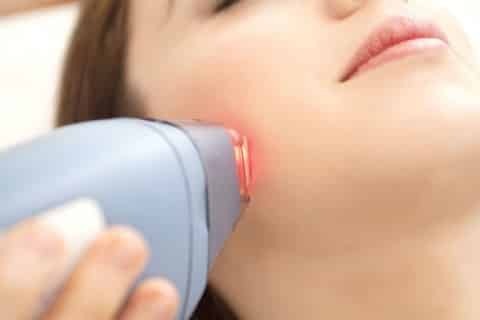 Another popular non-surgical cosmetic procedure, laser hair removal technique ranks high enough. Another fact that proves its popularity is that more men are lining up for this compared to women. Laser treatment has become quite a mainstream grooming method. Laser hair removal treatment has a long lasting effect, making it quite easier for patients to address problem areas such as hairy backs, shoulders etc. for men. For women, the laser hair removal treatment has been effective in treating unwanted facial hair as well as on other parts of the body. 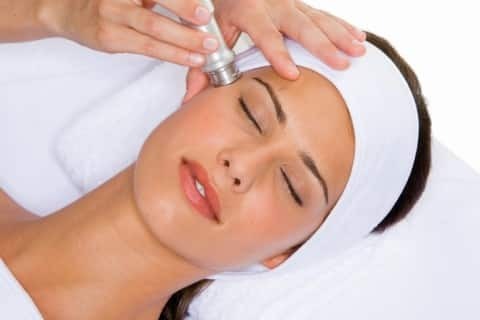 Microdermabrasion are one of the most rejuvenating procedures. These methods work in a way to reveal younger-looking, healthier skin on a patient. It works by removing dull skin cells which may have a dulling effect on the complexion or the damaged top layer of skin completely. Dermal fillers, as it is popularly believed to be meant for lip plumping are effective non-surgical cosmetic injectables for a broad range of other uses as well. It plays a big part in both non-surgical facelifts as well as non-surgical nose jobs. Meaning non-surgical rhinoplasty could be carried out with dermal fillers. In this procedure, The fillers injected at precise locations, usually is under the skin of the nose to change its contours, and is known to work with great effect to reshape it. Kybella, which is FDA approved, is a fat dissolving injectable substance. Kybella treatments are adequately known for treatments to solve fat related issues. The downside is it has some side effects like swelling, which after each session is known to last for five or six days. Fat reduction methods is something people look for, and this might act as a good solution. These are other popular procedures among non-surgical cosmetic methods, like laser liposuction; this process helps in damaging the fat cells on the lips. Once those fat cells are damaged, the fatty oils leak out or are flushed out by using the lymphatic method or through invasive methods. Laser tattoo removal is another one of those non-surgical methods which have grown quite in popularity among people who other wise would have needed surgery to remove unwanted tattoo out of their bodies. 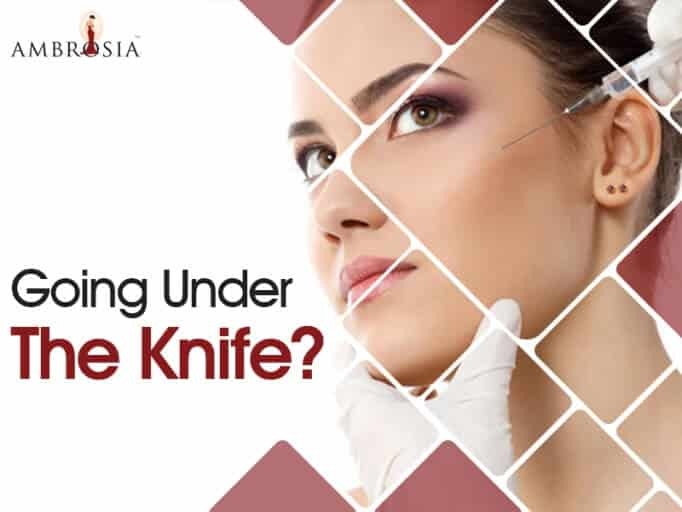 Non-surgical cosmetic procedures are gaining speed and are becoming a rather easy option for patients who do not want to go through the ordeal of surgery. 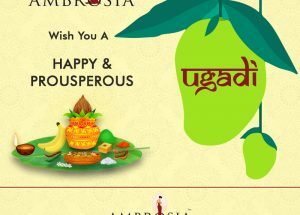 It is also valid with comparatively lesser side effects compared to surgical procedures. It simply is known for getting the work done.